Call it divine intervention or just pure luck, but last week these gorgeous Gianvito Rossi mules (that have been on my mind for ages) miraculously popped up on sale, in my size, at 60% off. The rest is history! 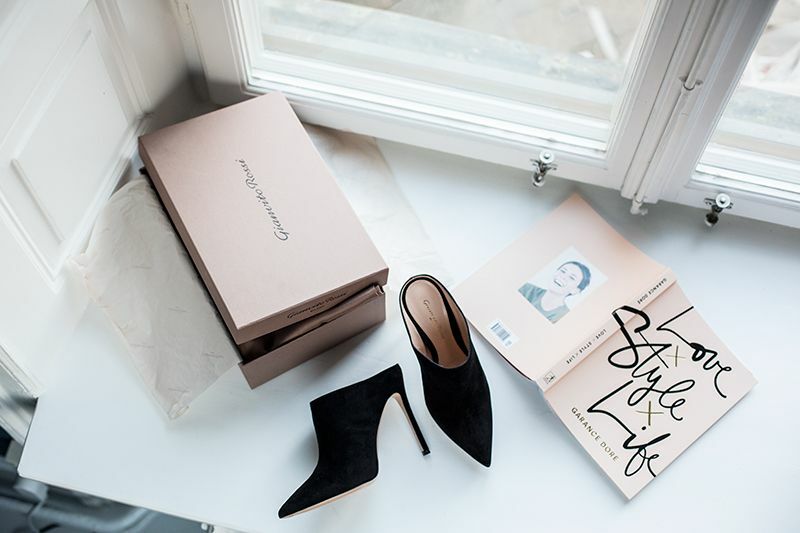 SUEDE MULES Gianvito Rossi BOOK Garance Doré ‘Love, Style, Life‘.